The fifth Veterans Instameet saw us in Sydney's Circular Quay on a Sunday afternoon in early March. A group of fourteen of us met at Circular Quay Station, making our way through the Botanical Gardens ending the afternoon with a sunset shoot overlooking Sydney Harbour from Mrs Macquaires Chair. 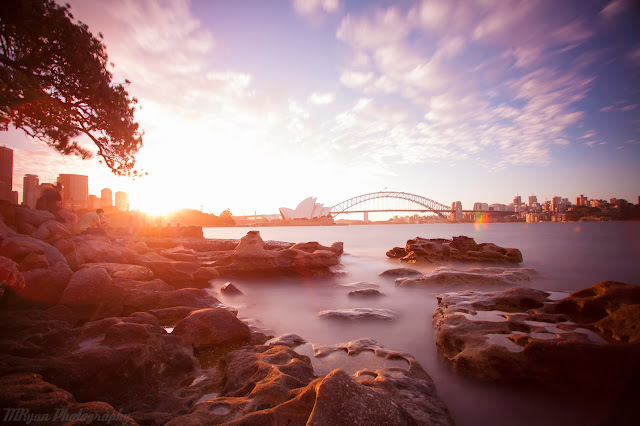 We are looking to hold the next instameet in May in the Western Suburbs of Sydney. The #veterans_instameet was the brain child of Warrick Eady Photography and I, both of us Afghanistan veterans. We had set out to bring together veterans that share a passion for photography in a relaxed friendly environment. We are hoping to share our combined knowledge of cameras and photography in order to help everyone develop their skills behind the camera. Everyone is welcome to join - Veterans, ex and current serving ADF, Police, Emergency Service members plus the general public to show their support - this event is open to everyone with a keen interest in photography, it doesn't matter what you use! Phones, point and shoots, GoPro's or SLR's, or video, everyone is welcome to attend in support of those that have served. Join us on an afternoon walking through the Western Sydney Parkland's ending the afternoon with a Sunset shoot over Cecil Hills Lake.